Have a taste of Spain, pay tribute to Frida Kahlo, and more. It's that time of the year again for Art in the Park! 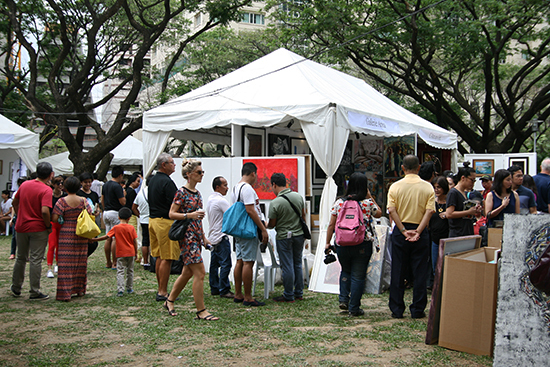 On April 3, watch as the Jaime Velasquez Park transforms into the place to be for all art enthusiasts. 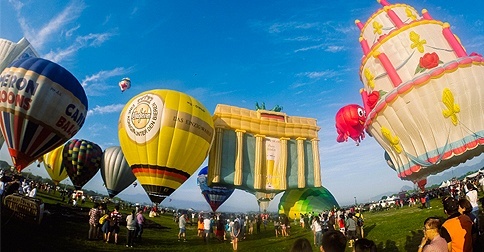 The much awaited event doubles as its 10th anniversary, so expect an even bigger celebration this year! Celebrated sculptor Daniel de la Cruz will be joining to showcase an installation of life-size wax figures, which depict slow-burning candle men. Bring your friends along and browse through a wide range of paintings, photographs, pottery, postcards, and all other forms of art! For more information, visit Art in the Park's website. 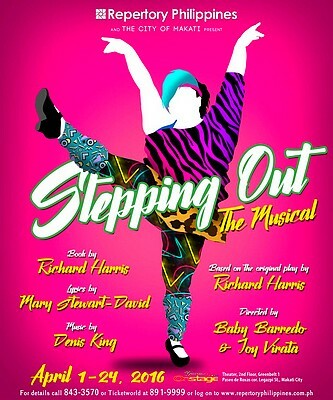 Repertory Philippines continues its season with Stepping Out, opening on April 1, 8 p.m., at the OnStage Theater. The production tells the story of one man and seven women of different ages, physical attributes, and backgrounds who meet once a week at a tap-dance class to “let go.” They have varying degrees of talent and determination. As they rehearse for a benefit concert, their stories and issues surface until they all come together in a final grand number. Tickets are priced at P418, P627, and P836. The production runs through April 24. 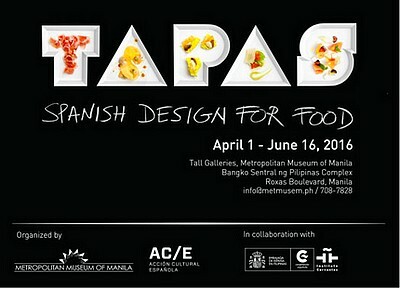 The exhibition TAPAS: Spanish Design for Food, organized by the Metropolitan Museum of Manila and AC/E (Accion Cultural Espanola or Spanish Cultural Action), features more than 200 objects and instruments, videos, photographs, and installations which explore the interaction between design and gastronomy. TAPAS showcases imagination and talent targeting the taste buds, where design and haute cuisine go hand in hand. 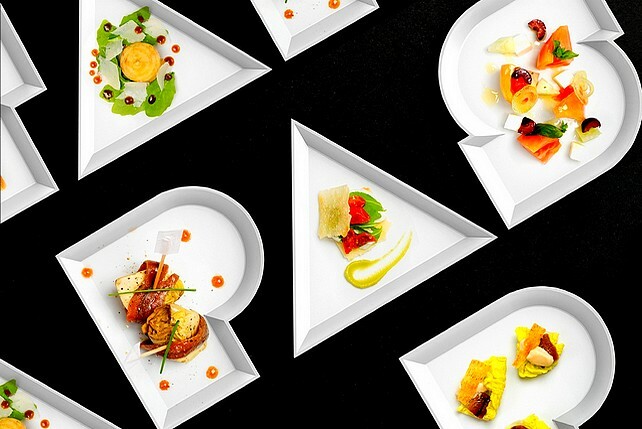 Spanish chefs, designers, architects, wineries, and restaurants reflect the last 25 years of Spain's avant-garde experimental blending of design and food. Legendary culinary icons from Spain are also featured, including the paella pan, traditional wineskins and flasks, the bota, botijo, and porrón. Catch the exhibit from April 1 to June 16 at the Metropolitan Museum of Manila. For more information, call 708-7828. 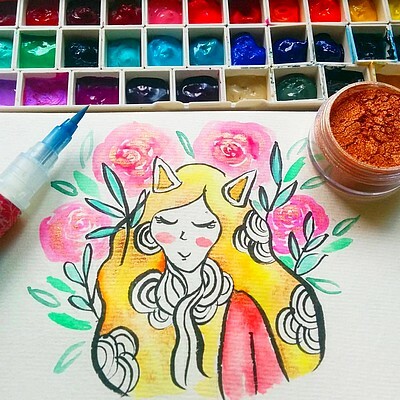 Know all about floral painting and galaxies from learning the basic techniques with Paola Jane Esteron! Sign up for her Watercolor Florals and Galaxies Workshop, happening on April 3, 2 p.m., at Cafe Mithi. Get to know the basic tools, different types of washes, color mixing, and other watercolor techniques! The class is open to those who have little to no knowledge and experience with watercolor. Registration fee is P2,500. To sign up, go to the workshop's registration page. Time to take some time off work and join a marathon. 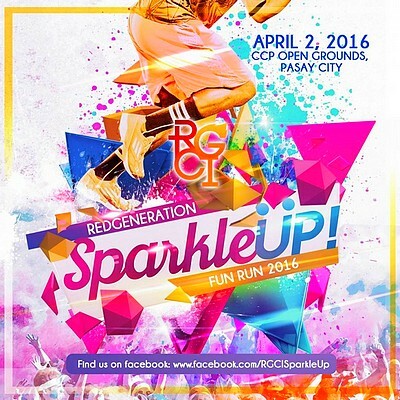 Sign up for Sparkle Up 2016 Fun Run, happening on April 2 at the CCP Open Grounds. Get showered with powders of different colors, post a photo with your friends, and get fit! Registration is priced at P500 for 1K, 3K, and 5K; and P750 for 10K. For registration details, go to Sparkle Up's Facebook page. 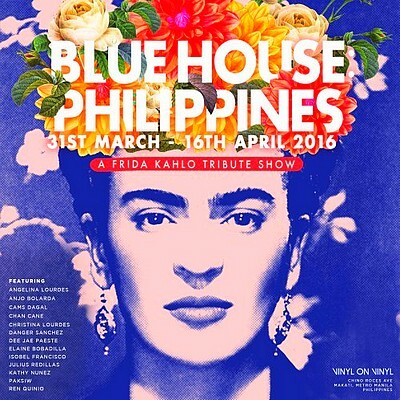 Catch Blue House: Philippines from March 31 to April 16 at Vinyl on Vinyl Gallery. This tribute show celebrates the life and work of Frida Kahlo. Kicking off in Manila, the show will feature modern day interpretations of Kahlo's works through the eyes of local and international artists. The exhibition shows how her work transcends borders, language, and barriers. For more information, go to the event's Facebook page. 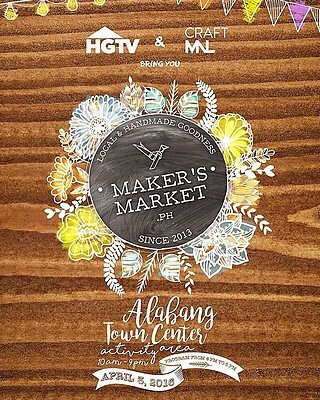 Maker's Market hits the Alabang Town Center Activity Center on April 3, from 10 a.m. to 9 p.m. Get your shopping list ready and stock up on your art materials! Meet different handmade and maker supply concessionaires and embrace their joyful spirit as they show the work of their hands. Shop for yarns, paints, cutters, and sculpture materials, as well as handmade soap, paper-quilled accessories and cards, handpainted paper mache forms, and more. Enjoy a day of everything handmade, demos, and workshops! For more information, log on to Maker's Market Facebook page. 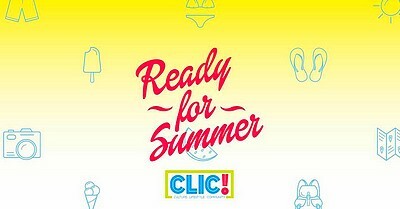 Take part and be one of the first to experience CLIC! 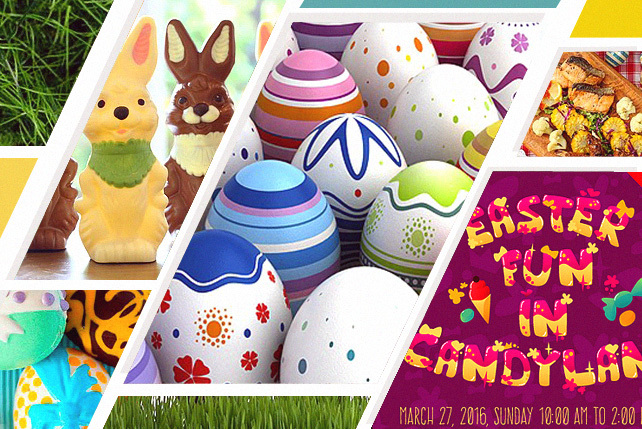 Summer E-Bazaar from April 1 to 3, 11 a.m. to 8 p.m., at the SMX Convention Center in SM Aura. Be summer-ready as you shop from your favorite brands. Get the trendiest swimwear from Sundae, stylish accessories from Heart Factory, dope streetwear from Rekles, and more! For more information, go to CLIC's Facebook page. Get your mats ready for LIFE Yoga's Open Your Heart, happening on April 2, from 2 p.m. to 4 p.m. Join this 90-minute heart-opening flow yoga class and workshop to inspire, open, and expand your heart. Experience an inspirational and heart-warming practice of gentle backbends, chest, and shoulder opening postures while learning the safety, alignment, and bliss of back-bending. Join Britney Stables of Bindi Yoga Canada in tuning into your heart and filling your body, mind, and spirit with love. The workshop fee is P1,200. 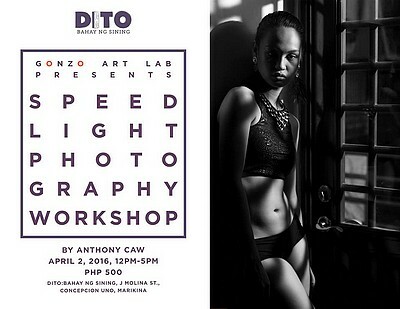 Join Anthony Caw at his Speed Light Photography Workshop, happening on April 2, 12 p.m., at DITO: Bahay ng Sining. Learn all about speed lights and how they can help enhance your photo, using an external flash, light sources and exposure, light modifiers, and creative ways to use speed lights. Registration is priced at P500, inclusive of lunch. For reservations, contact 0906-424-1107 or go to the event's Facebook page.